Olive oil is an ancient food that has been used by humans for thousands of years (olive oil residue has been found in jugs that are over 4,000 years old!). It has been called “liquid gold,” and prized for its flavors in addition to being a valuable cooking and salad oil. 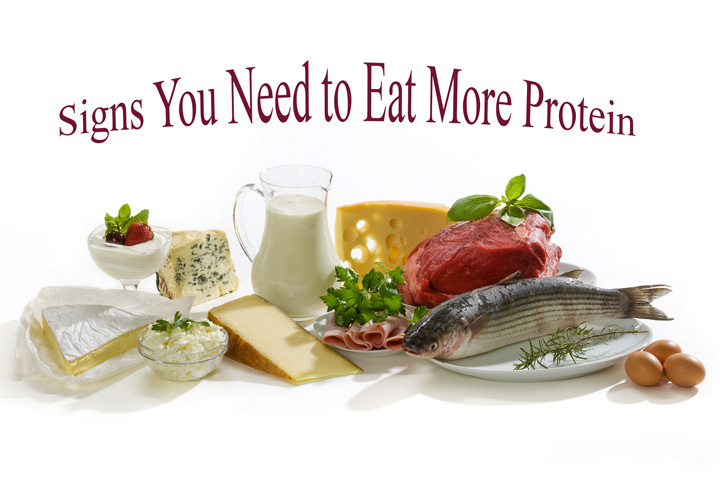 It is one of the primary foods associated with the heart-healthy Mediterranean Diet. Most of the world’s olive oil is produced and consumed in Mediterranean countries, especially Spain, Italy, and Greece. It is only recently that scientists have begun to understand the many compounds in olive oil responsible for a mounting list of health benefits. Many books have been written about olive oil, and so much new information is coming out now that a new book could probably be written each year! 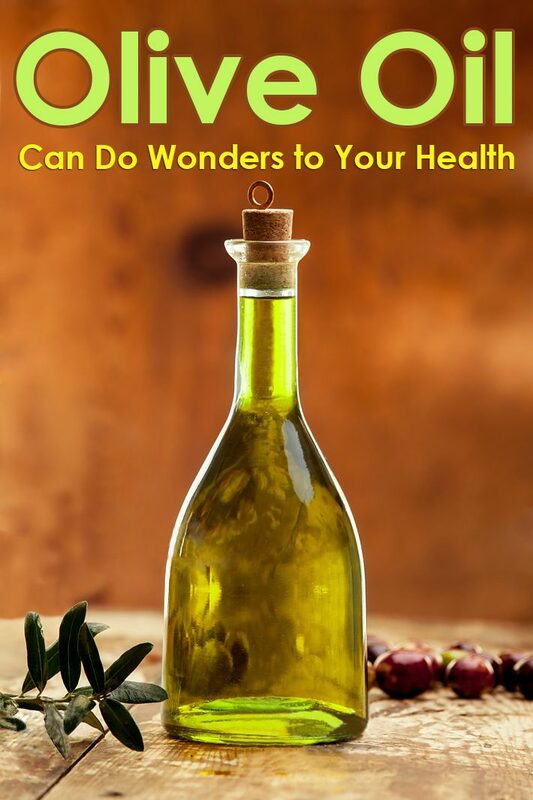 First, we will talk about a few of the health benefits, and then how to select and store olive oil, and some of the many ways you can begin to add more of this healthful food to your diet. There is a lot of talk about anti-inflammatory diets these days (many chronic diseases, such as diabetes, heart disease, and arthritis, have been linked to chronic inflammation in our bodies), but few foods have actually demonstrated anti-inflammatory effects. There is mounting evidence that extra virgin olive oil may be one of those foods, with quite a number of studies documenting lower levels of the chemicals associated with inflammation (C-reactive protein and others) when this oil is added to the diet. One to two tablespoons of virgin or extra-virgin olive oil per day has been shown to produce these anti-inflammatory effects in the body. Some of the compounds in olive oil (e.g., hydroxytyrosol and one with an even longer name abbreviated to DHPEA-EDA) are among the strongest antioxidant chemicals discovered in food so far. 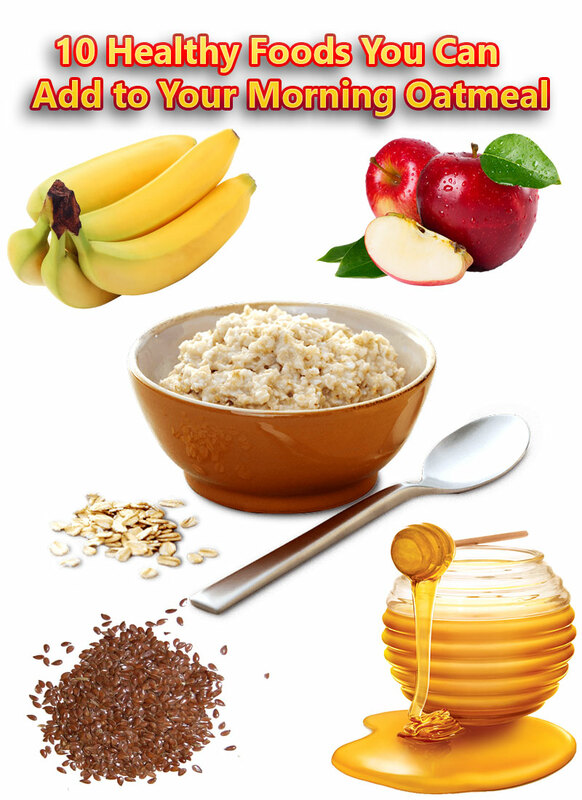 It is thought that antioxidant compounds can protect our cells from damage in a number of ways. Primarily, they combat a type of damage called “oxidative stress,” which occurs in the normal course of cell functioning and as a result of other types of wear and tear on the body (e.g., radiation of various types). There is a wide variety of antioxidants in our bodies to control this damage, and a healthy diet provides hundreds of them every day. Olive oil has been shown to be helpful in this way. This oil probably helps protect our hearts and arteries in a wide variety of ways. At least one of the polyphenols (hydroxytyrosol) may even help protect our arteries at a genetic level. Oxidative stress damages our cardiovascular systems, so the polyphenols and other antioxidants can protect in that way, and the anti-inflammatory effects also help our hearts and arteries. Some of the polyphenols in olive oil can prevent blood platelets from clumping together, which is a cause of heart attacks. The monounsaturated fats in this healthy oil may have a positive effect on cholesterol profiles and may even help lower blood pressure. 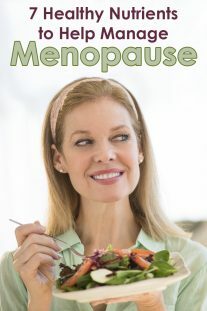 Since we so often associate olive oil with lowering our risk for heart disease, it may surprise you to learn that there is a fair amount of research showing a lowering of the risk of some cancers as well, particularly those of the digestive tract and breast (although there is preliminary evidence for many others, even leukemia). The mechanism is thought to be at least partly from the antioxidants protecting the DNA in the cells. Other preliminary research suggests that consuming this healthy oil could protect us from cognitive decline, osteoporosis, and even the balance of bacteria in our guts. One important note: Many of the health-giving phytonutrients are present in high amounts only in virgin and extra-virgin olive oil. What is Extra-Virgin Olive Oil and Why is it Better for Us? Virgin olive oil is extracted from the olives purely by mechanical means (either by pressing or spinning the olives after they are mashed into a paste). No chemical processing is allowed in producing virgin olive oil. The best of the virgin oil is classified as “extra-virgin,” which has superior characteristics, including very low rancidity and the best flavor. It also has the highest level of polyphenols and other phytonutrients. Plain virgin olive oil also has high levels of these compounds and a rancidity of less than two percent. Other olive oil classifications include refined oil, which is chemically processed to remove “impurities,” which unfortunately include some of the phytonutrients. The good things about refined oil are that it has a more neutral flavor (valuable when cooking some things) and a higher smoke point. The “impurities” in virgin olive oil begin to burn at 300 degrees F, producing smoke and bitter flavors, as well as lessening the health benefits. 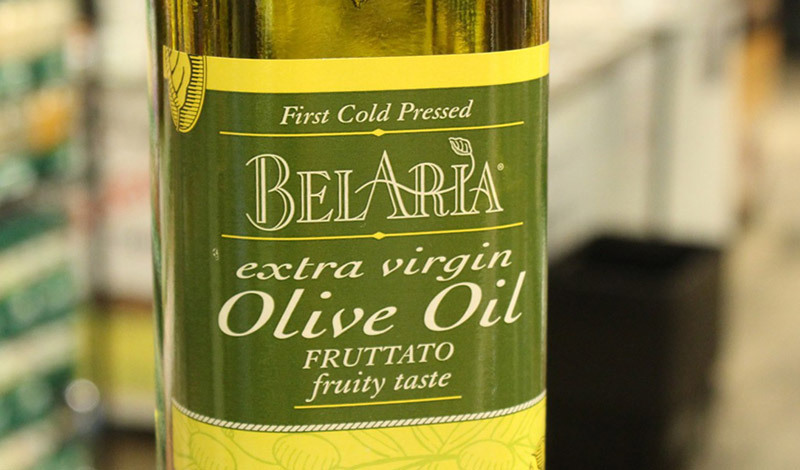 A product labeled simply “olive oil” is a blend of refined and virgin olive oils. “Olive pomace oil” is obtained by a chemical process to get the last drops of oil out of the olive paste. U.S. and Australian studies have previously shown that much of the imported olive oils sold in the U.S. and Australia as “extra-virgin” did not meet those standards (domestic olive oil was far less likely to have this problem). Recently, the USDA has issued voluntary standards similar to those in Europe in the attempt to standardize both domestic and imported oil in the United States. Buy oil in dark glass bottles (or harder-to-find metal containers). Try to buy from a store that has a rapid turnover — no dusty bottles sitting on the shelves for months. The annual olive harvest is in autumn for most varieties. Look to see if there is a date on the label, and try to get the freshest oil you can. Store in a dark, cool cupboard, or (better yet) the refrigerator until ready to use, then transfer the amount you will use in a week or two to a dark glass bottle. Olive oil in the refrigerator will solidify, but will “melt” again at room temperature. Want to try to get that recommended 1-2 tablespoons of olive oil into your diet? The first thing we think of when using this oil is salad dressing, which is a great start. 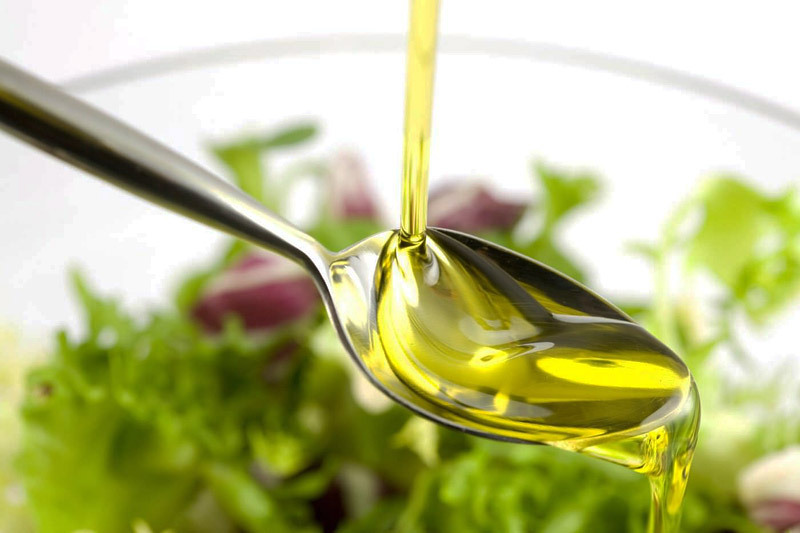 Too often, people cover their salads with dressings made with soy oil or other oils high in omega-6 fats. 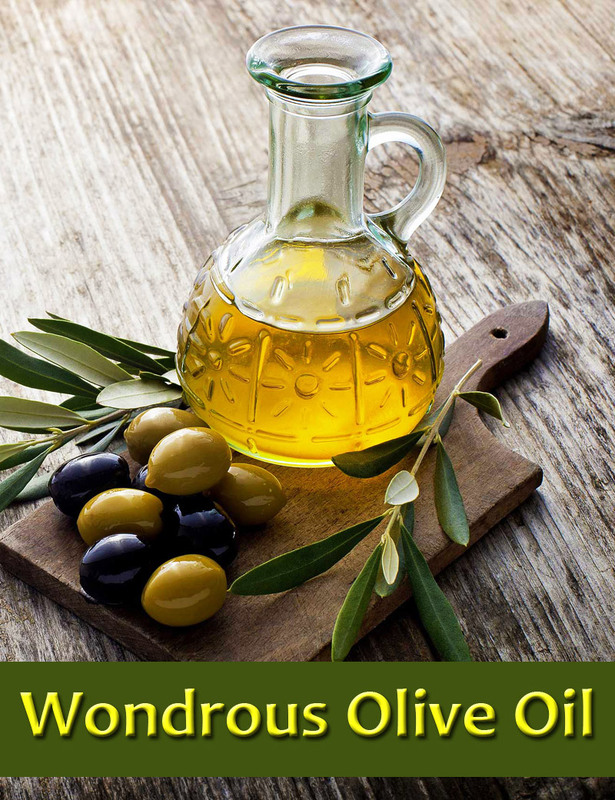 But it’s so much better to use an oil with such wonderful health benefits as virgin or extra-virgin olive oil. 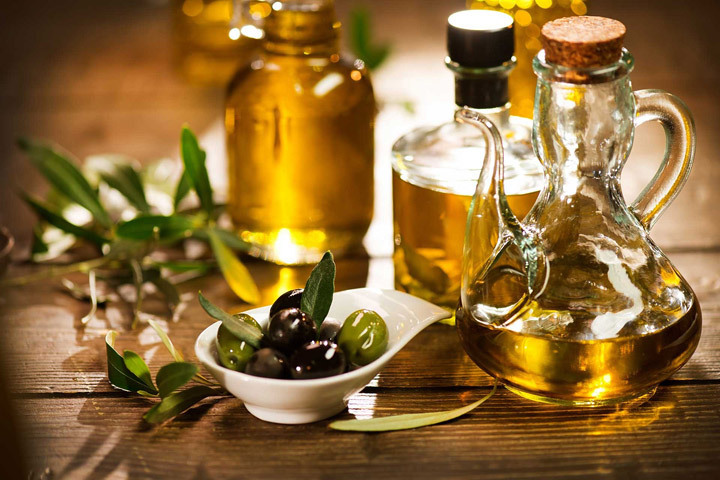 For other ideas, Greece is a great place to turn, as a Greek person typically consumes 26 liters of olive oil in a year! (Think what this means: those calories are NOT other things that would be less healthful, such as processed foods and less healthful fats. Plus, this oil is usually eaten with healthy foods, such as vegetables and seafood.) Greeks drizzle this healthy oil over almost everything — almost all vegetable, meat, and seafood dishes. They finish a soup or stew by stirring some olive oil into the bowl before eating. They also cook vegetables in it, marinate meats, and preserve vegetables, such as red peppers and dried tomatoes, in it. 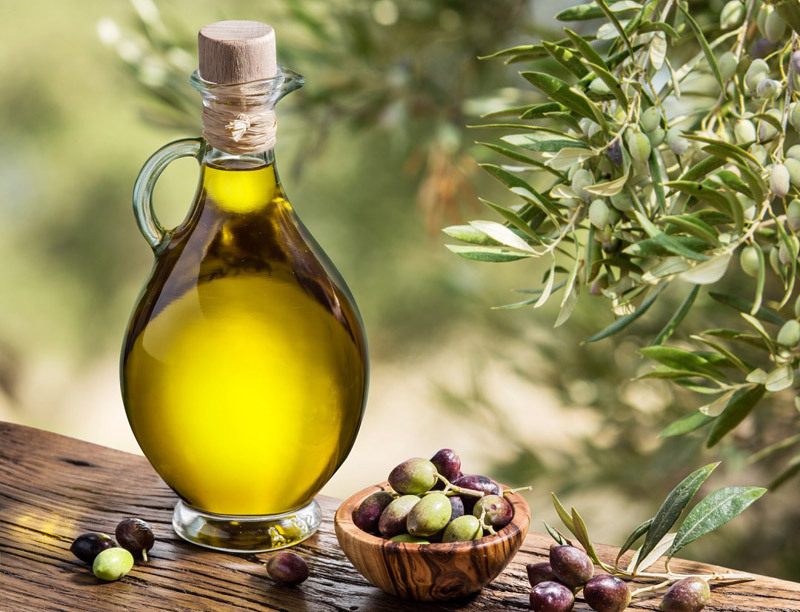 The foods of other Mediterranean countries, from Spain and Italy to Morocco, and the countries of the Middle East, also use a lot of olive oil in their foods. The rest of the world would do well to emulate them.